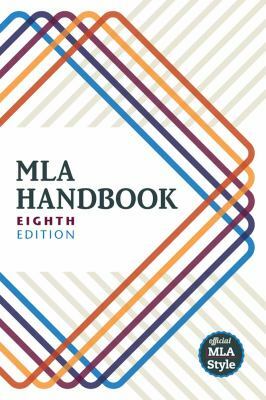 MLA (Modern Language Association) style is most commonly used in the arts and humanities, for example, English, for citing sources in student research papers. To inform readers about the sources you used. To give credit to the original creator of information you used in your research papers. 1. Center the title Works Cited, one inch from the top of the page. 2. Double space between the title and the first entry. 3. Each entry should begin flush with the left margin. If the entry is more than one line, indent the next line or lines one-half inch (or 5 spaces). 4. 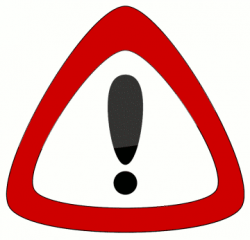 Make sure each individual citation is double spaced and that the entire works cited page is uniformly double spaced.